Stompin in association with Ten Days on the Island presents On Your Marks. 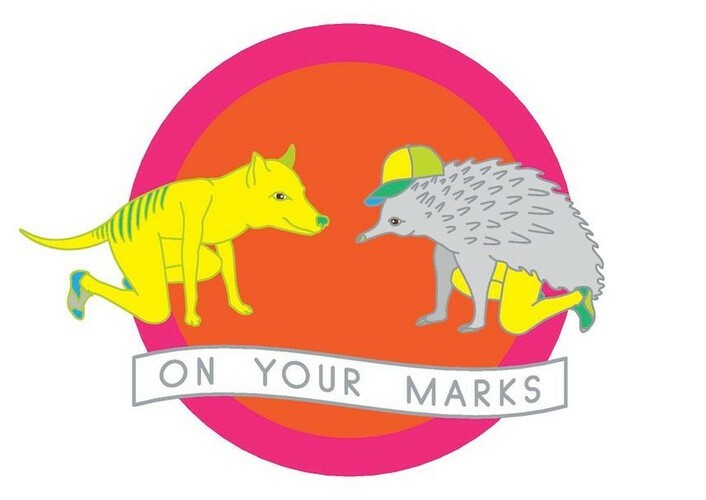 On Your Marks is a roving fusion of dance and video exploring the psychological and sociological aspects of competition, and the synergies of dance and sport. Rivalry, parochialism, voyeurism, participation, endurance, obsession and passion are investigated through the eyes of young Tasmanians, with the results played out in the gladiatorial surrounds of Aurora Stadium. Aurora Stadium. 6a Invermay Road, Invermay, Launceston. The show has outdoor elements. Wear flat shoes and dress for the weather.